“The item works fine & it comes with power cord. 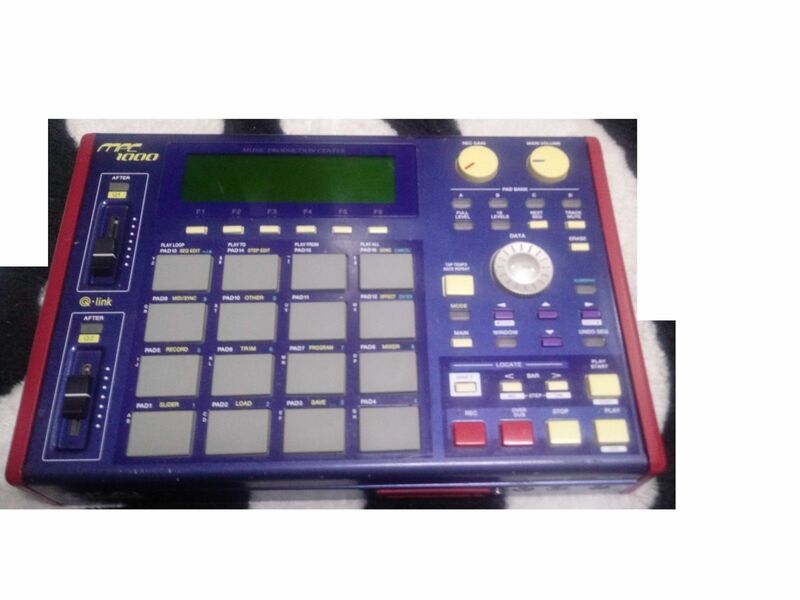 I’m selling this mpc 1000 because I’m using the mpc 3000 now. 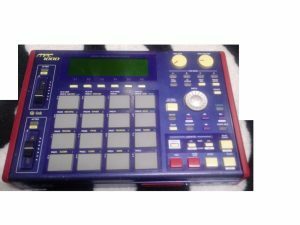 Cost of the mpc 1000 is $400.00 including shipping.